Matthew created a device for a faster tuberculosis diagnosis at low cost. He used a combination of image processing methods and image acquisition devices combined with microscopy. MakerBeam was used to combine all these items. 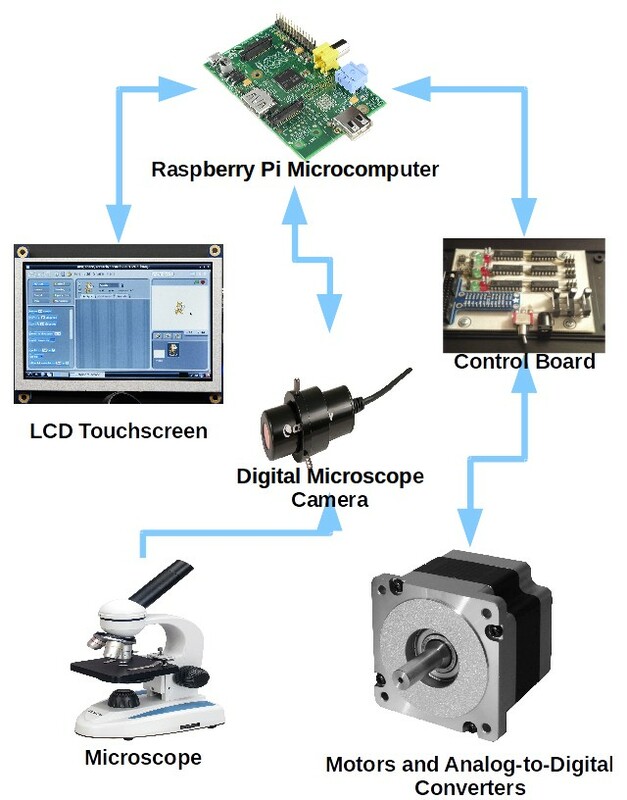 The result is a portable, low cost, hand-held device that can perform hours of manual analysis in under a minute, while providing greater consistency across individual tests. With the device that was created Matthew was able to rapidly count the number of bacteria present in a ZN stained slide. The result is a portable, low cost, hand-held device that can perform hours of manual analysis in under a minute, while providing greater consistency across individual tests. He published his master thesis and you can find a link here for further reading. 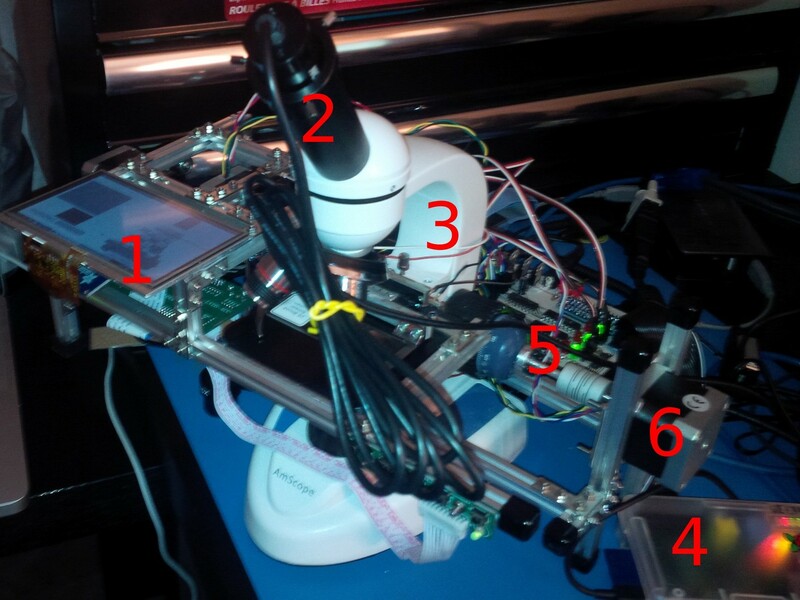 A prototype of the system 1) LCD touchscreen, 2) Microscope camera, 3) Microscope, 4) Raspberry Pi microcomputer, 5) Control board, 6) Stepper motor.